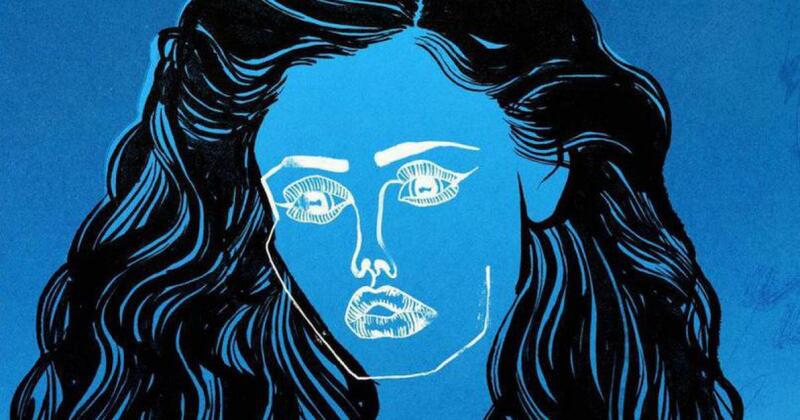 Disclosure is getting ready to release their sophomore album, Caracal, and while much of it has been leaked. The UK brothers have sneakily released what probably will be the biggest hit of them all. Lord is again proving she is one of the best new artist of our time.